The glorious Tibetan Mastiff is a giant with a giant price tag that can go up to $5000 but you can also get a puppy from registered for up to $2,500. 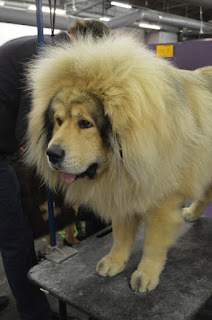 The Tibetan Mastiff is a great watchdog and incurs a grooming charge of about $70. It has a life expectancy of about 10-14 years but in comparison to other dogs, the healthcare expenses go up to $3,000 on an average. 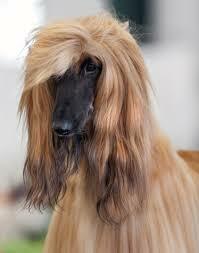 The Afghan hound is a huge dog that could cost up to $2,000 from a registered breeder. grooming sessions cost around $65 per session. 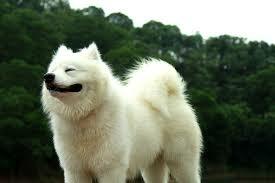 healthcare cost an average of $2,900 which is comparatively lower than other exotic breeds. grooming average about $65 a session. healthcare cost an average of $7,700. A St Bernard can cost up to $1,500 but may cost at least $65 for grooming. 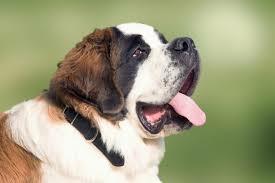 St. Bernard’s one of the world’s most expensive dogs is the health costs which are steep costing an average $8,600. cost $1,200 to $2,000 from registered breeders. They are prone to medical problems like diabetes mellitus which can spiral healthcare to an average of $7,700. 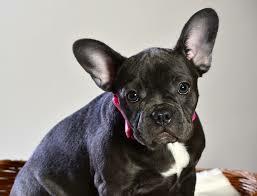 You can easily expect to shell out anything up to $2,000 for a French Bulldog making it one of the most expensive dogs in the world. healthcare cost an average of $4,300. 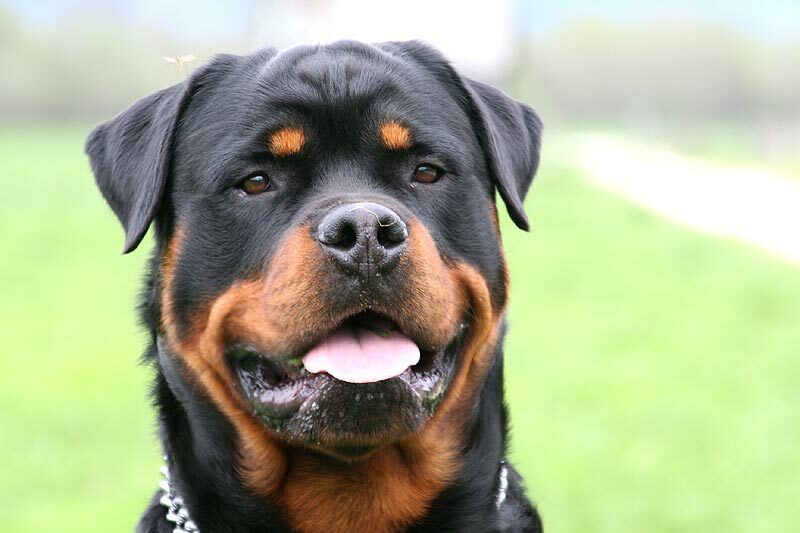 The Rottweiler may be a large breed and costs anywhere from $850 up to $1,200. 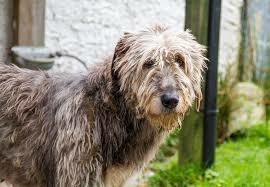 low grooming cost of $35 but healthcare may be expensive to the tune of $7,800. 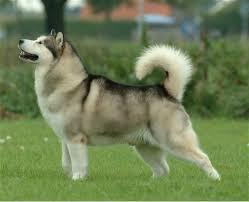 This is considered a rare breed that costs between $1,200-$1,500 to purchase. grooming regular which may cost $60 per session. healthcare average about $4,800. 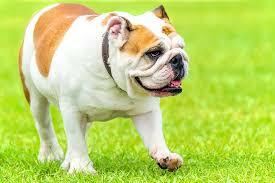 An English bulldog is a friendly breed but may cost $1,200 . average grooming cost of about $48 or more. healthcare costs a steep $5,700. cost approx $800 . grooming costs of $40 . healthcare costs can be steep averaging $20,500. 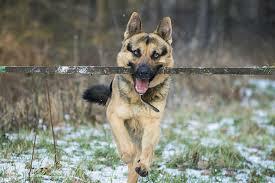 That makes them truly expensive dog breeds.